When The Rain Comes Down – 8 out of 10 in Limiter.com.pl! 8 out of 10 in Rock Area! 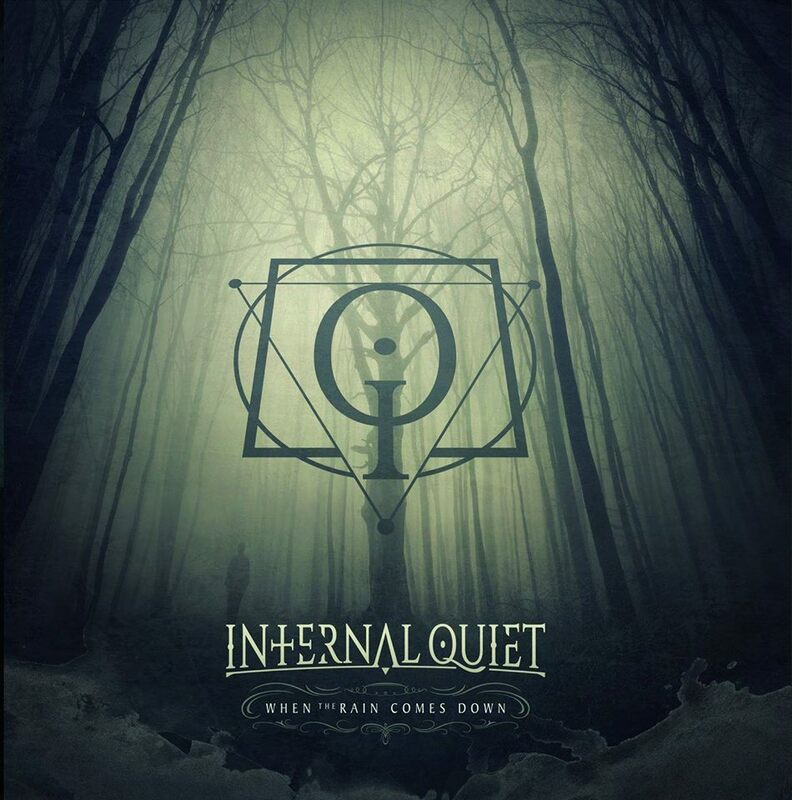 ‘When The Rain Comes Down’ got 8 out of 10 in Rock Area! 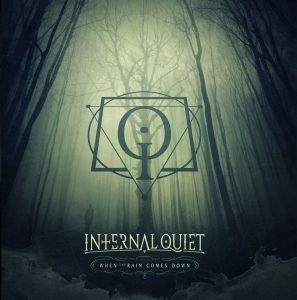 INTERNAL QUIET interviewed by HEAVY METAL PAGES! Another, hopefully interesting conversation done recently as part of promotion campaign for ‘When The Rain Comes Down‘ with renowned journalist Wojciech Chamryk. Material entirely available at the following link [polish language].